Our imports in 2017 yielded new blood for our flock as well as gold phase harlequins. The stock we obtained from is out of egg producers ranging from 260-350 eggs per year due to diligent egg selection since the early 80's. Our flock consists of gold and silver phase. The Welsh Harlequin was bred off the Khaki Campbell. 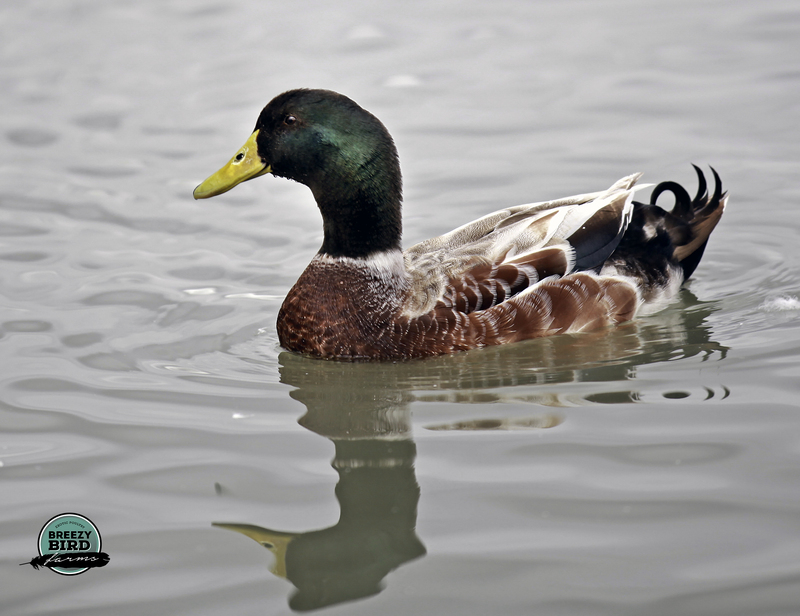 This light breed,high egg production duck is less nervous than the Khaki and lays up to 300 eggs per year. It's carcass dresses out nicely with its white down feathers. The feathers are commonly used for pillows and quilts. It takes 2 years for the ducks to show their true colours. If you plan on breeding, Be patient in picking your breeding stock. Choose breeders that are strong legged, heavy layers and are of correct body type and color.